Post some pictures of your ridding areas. please! lets see what ya got..
Hey, here´s another one from Malaga, Spain. My crf 150 has the big wheels but ive only used them 3 times as here in summer temperature is always above 30-35 deegres, and ts really difficult to ride when its so hot. 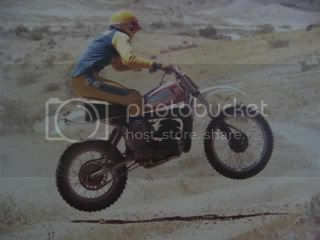 Here is a photo of my CRF 150 when it had the small wheel.